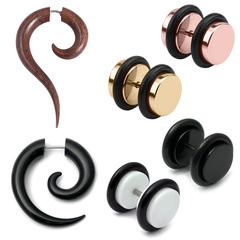 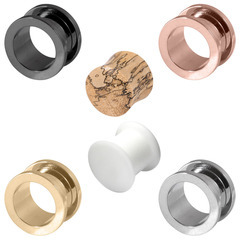 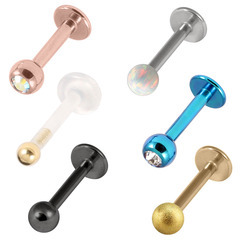 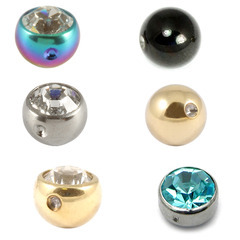 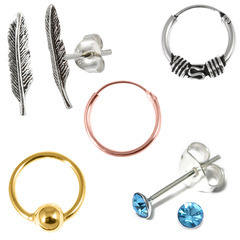 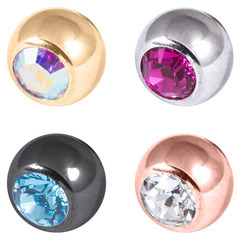 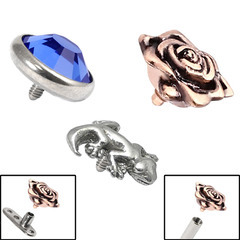 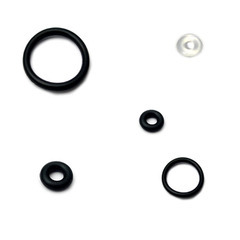 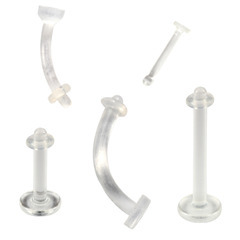 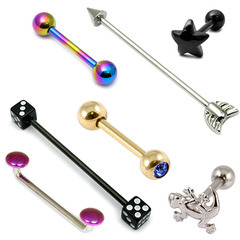 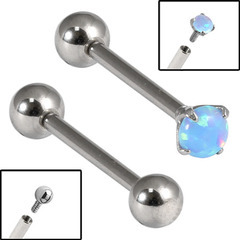 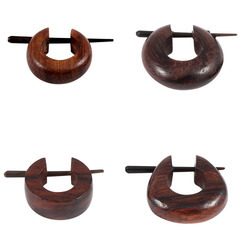 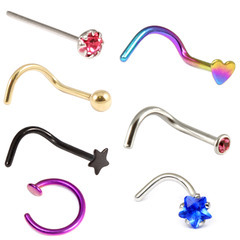 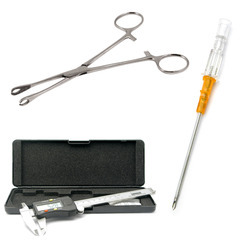 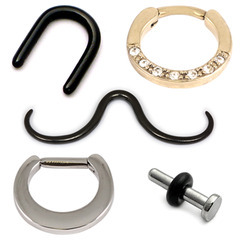 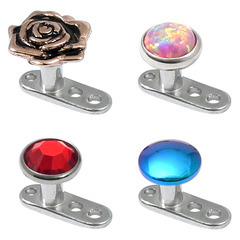 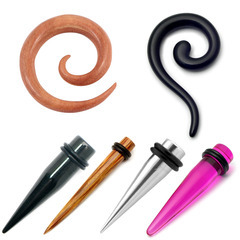 Whether you're searching for Belly Bars, Circular Barbells, Labrets, Plugs, Flesh Tunnels, Attachments or something else entirely, we've got it. 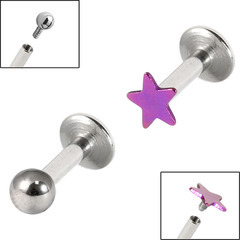 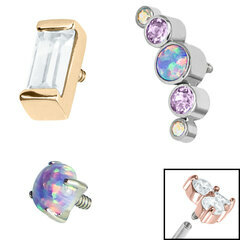 This page will help you find the perfect bit of Body Jewellery for your piercing - whatever part of your body it is on! 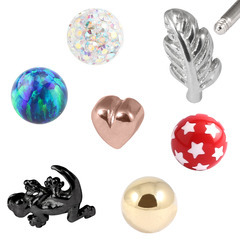 There are a lot of alternative names that exist for most Jewellery Types, so below we've provided some collections (with the jewellery type names we use) along with some alternative descriptions so that you find the exact type of jewellery you are after.